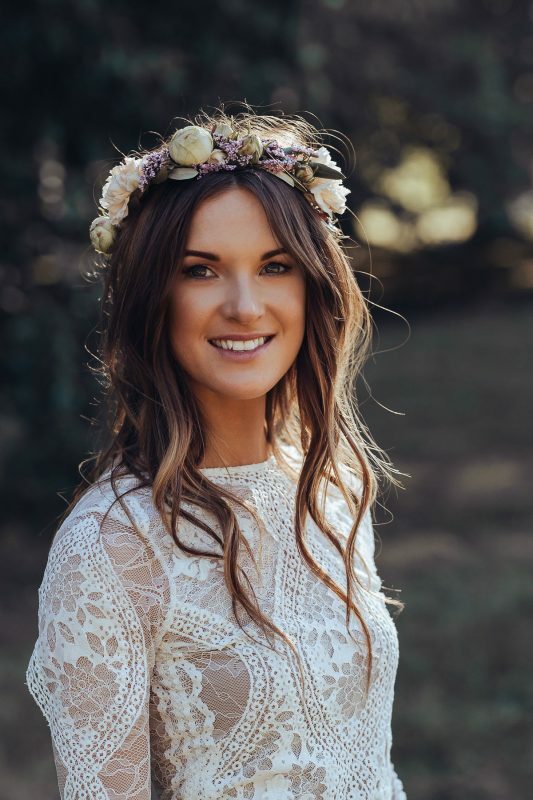 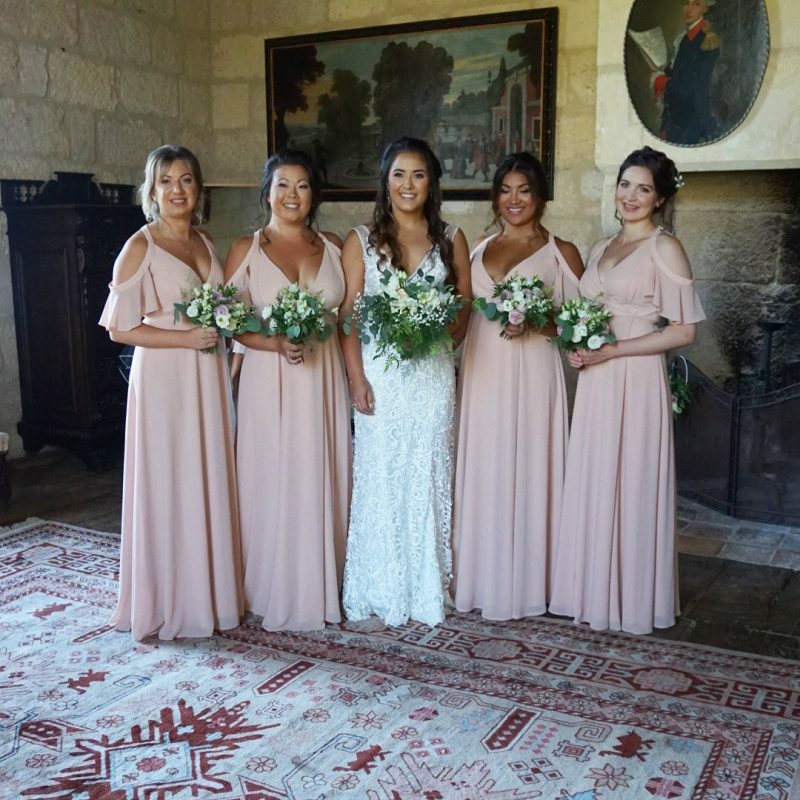 Jessica is originally from Ireland, now based in the South West of France. 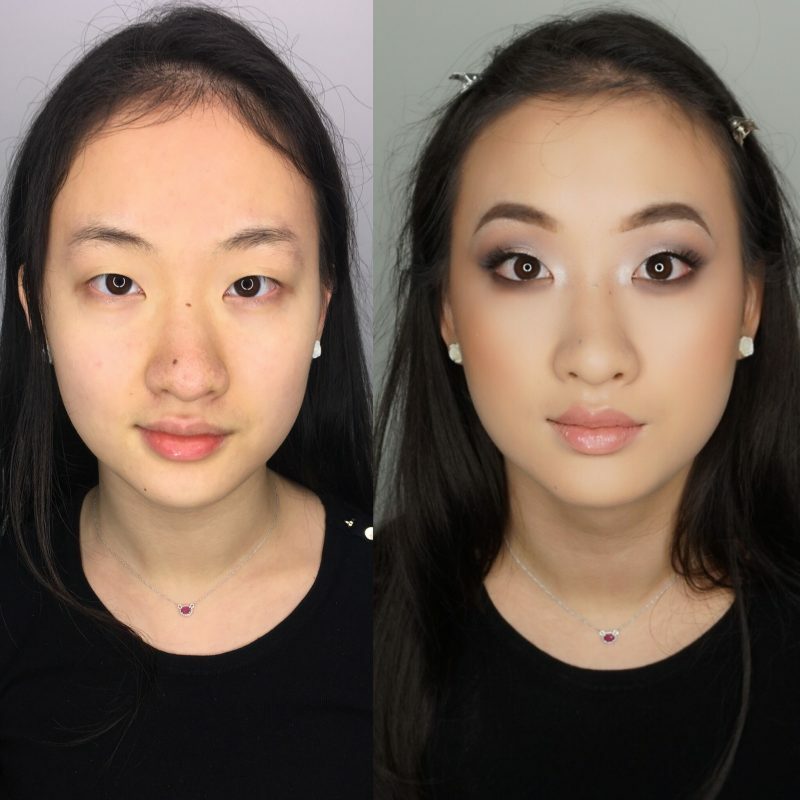 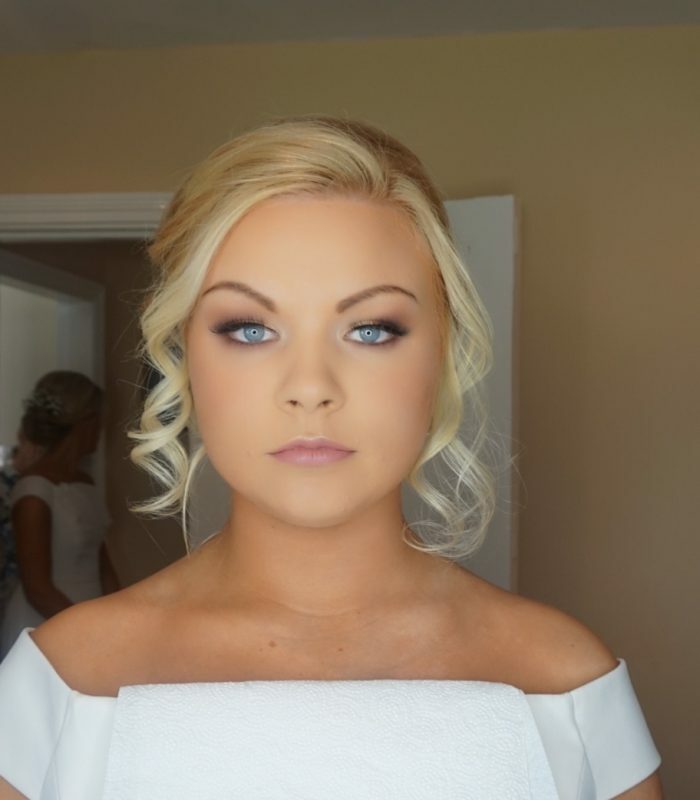 She is fully qualified as a beauty specialist and experienced bridal makeup artist. 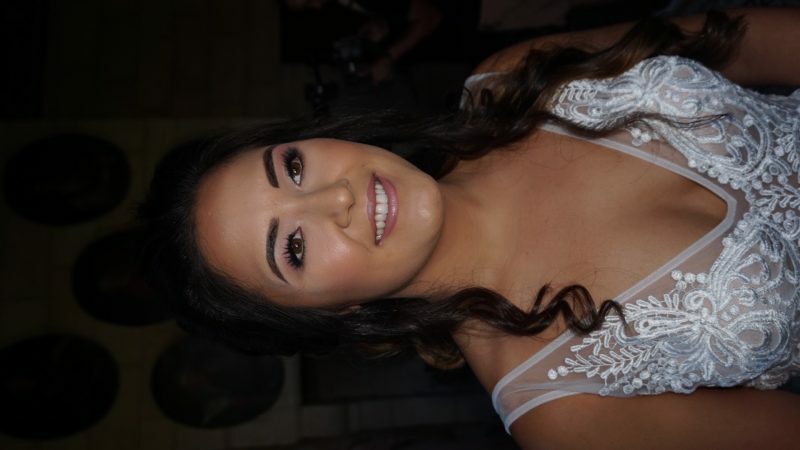 Jessica delights in combining her passion for skincare and her love of makeup. 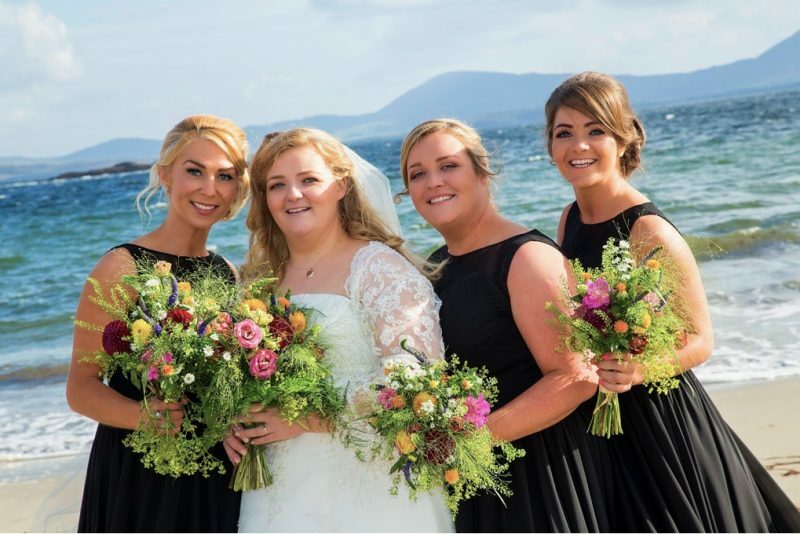 As a result, she delivers each bride a bespoke service from to trial to the aisle. 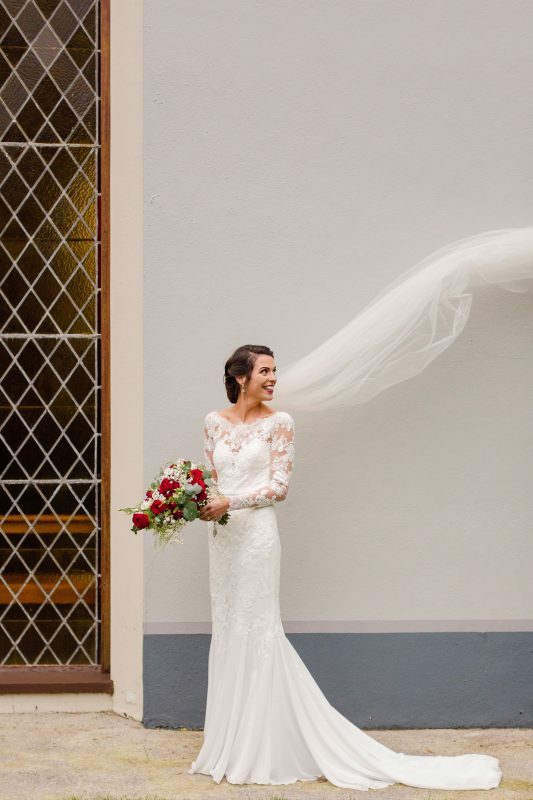 Furthermore, Jessica keeps her brides informed and satisfied every step of the way. 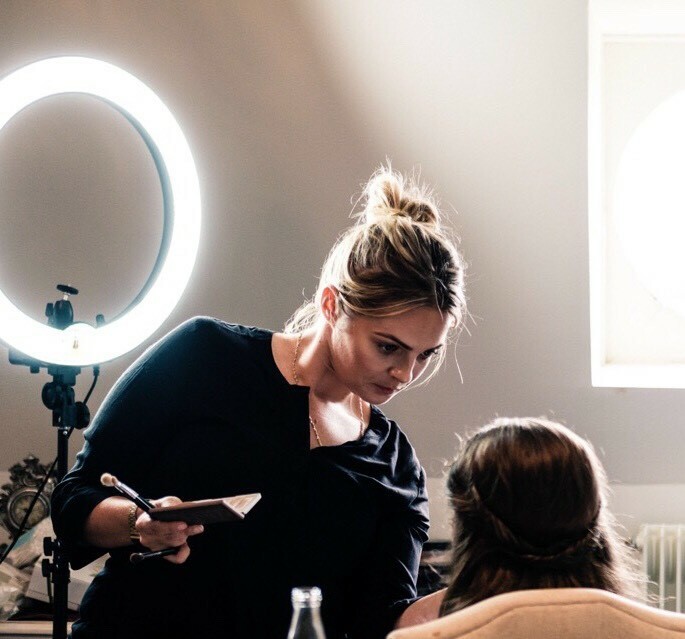 She is always up to date with current trends and equipped with high-end products. 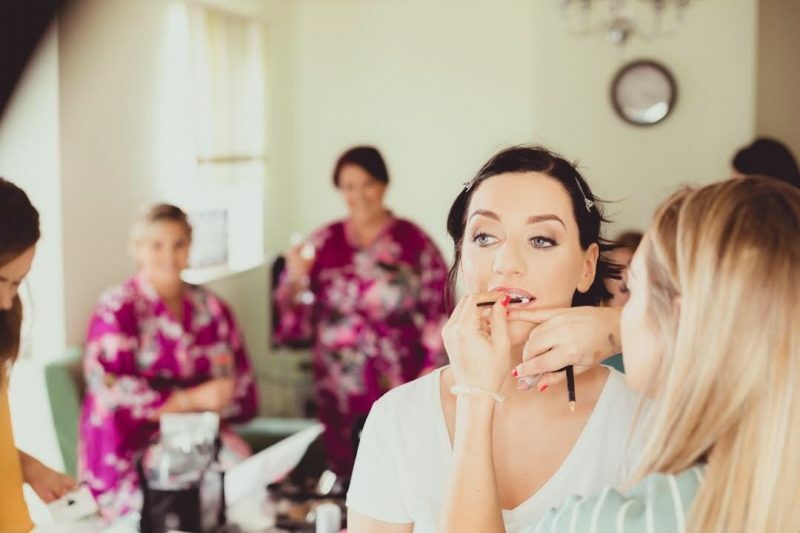 Consequently, she prides herself on making sure each bride she works with gets the very best from their make up on their special day. 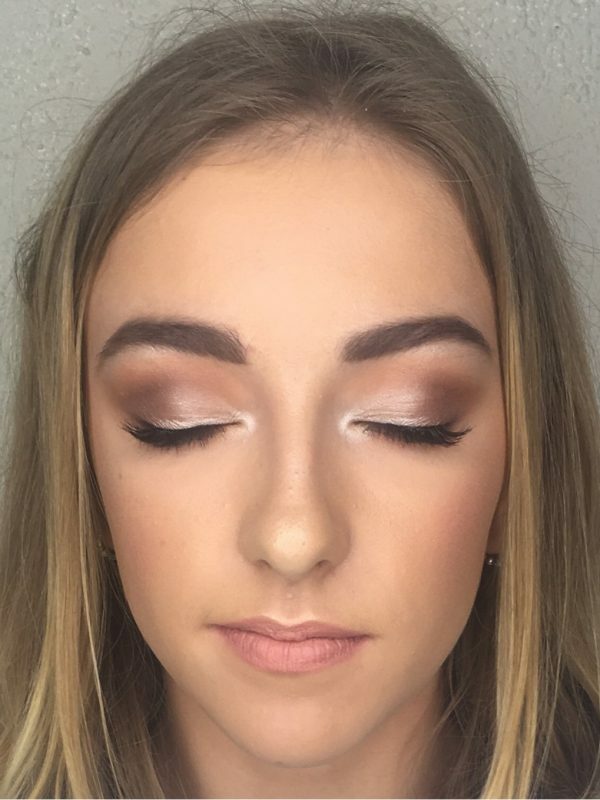 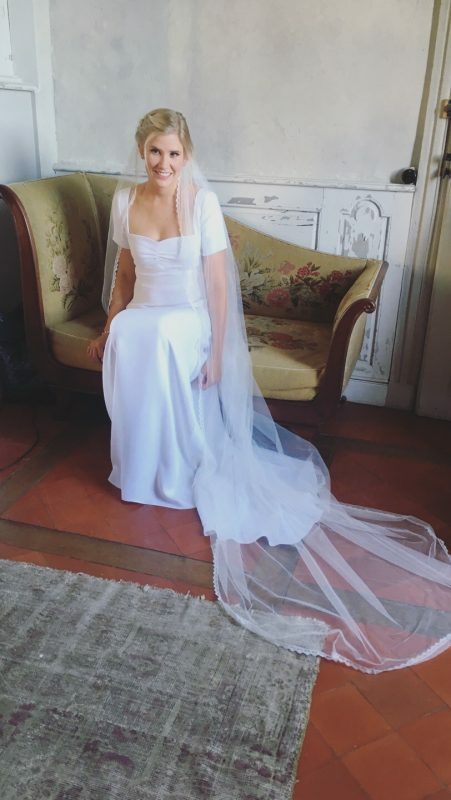 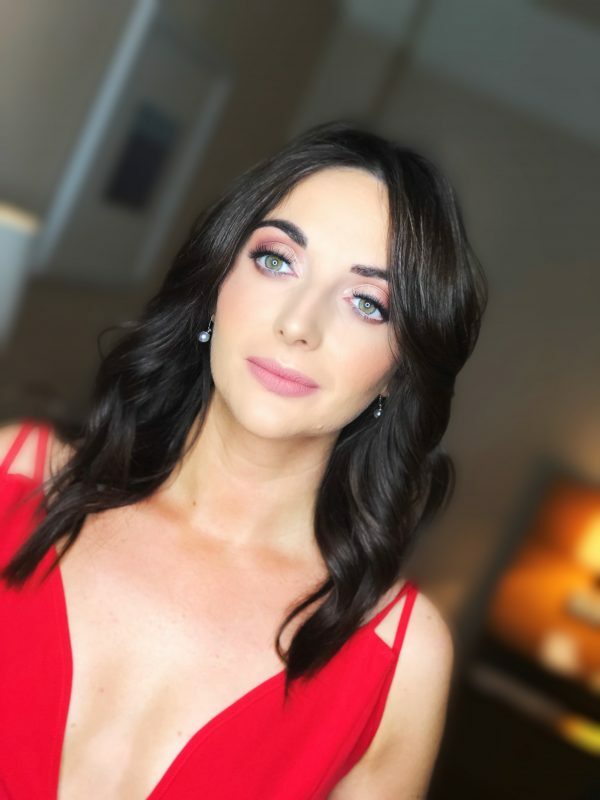 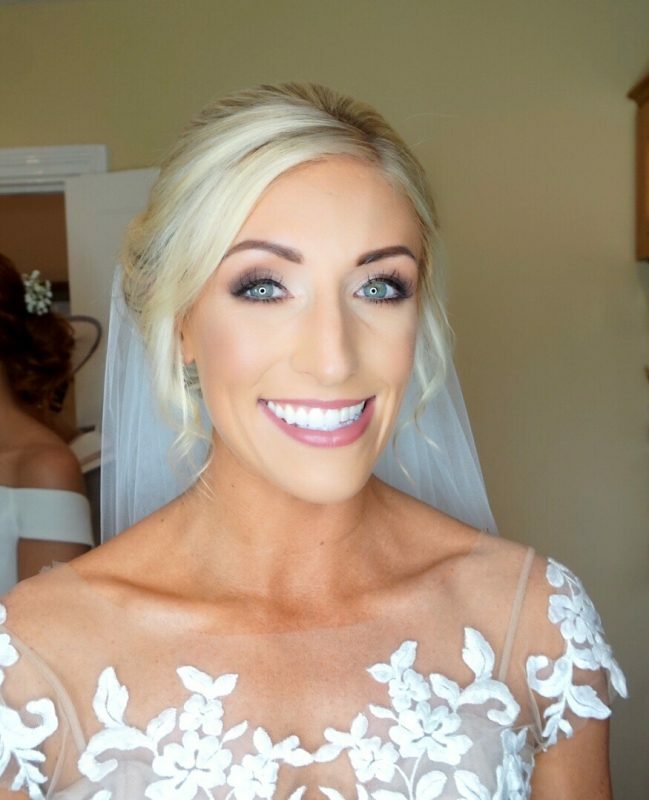 "I got my make up done by Jessica for my wedding day. 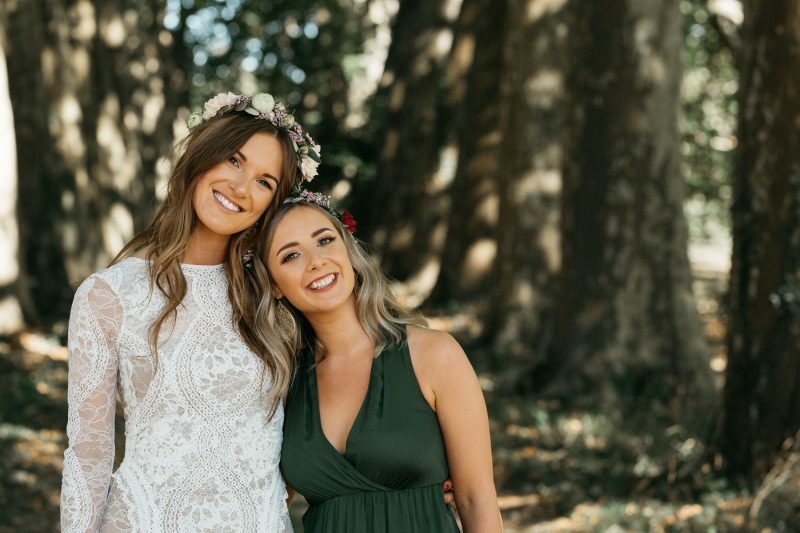 We had great communication in the lead up to the day & she was there whenever I needed to make sure I was 100% happy and to answer any questions I had. 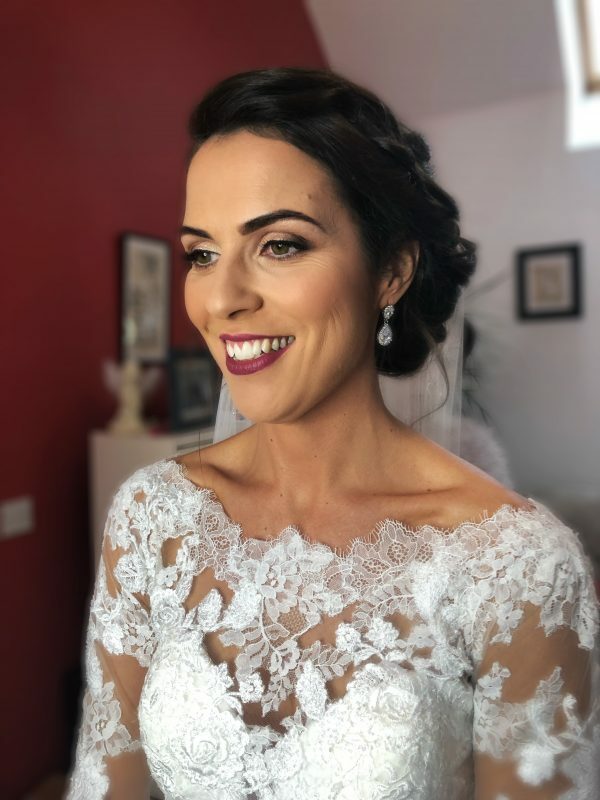 I took her advice and much preferred the bridal make up that she felt would best suit me. 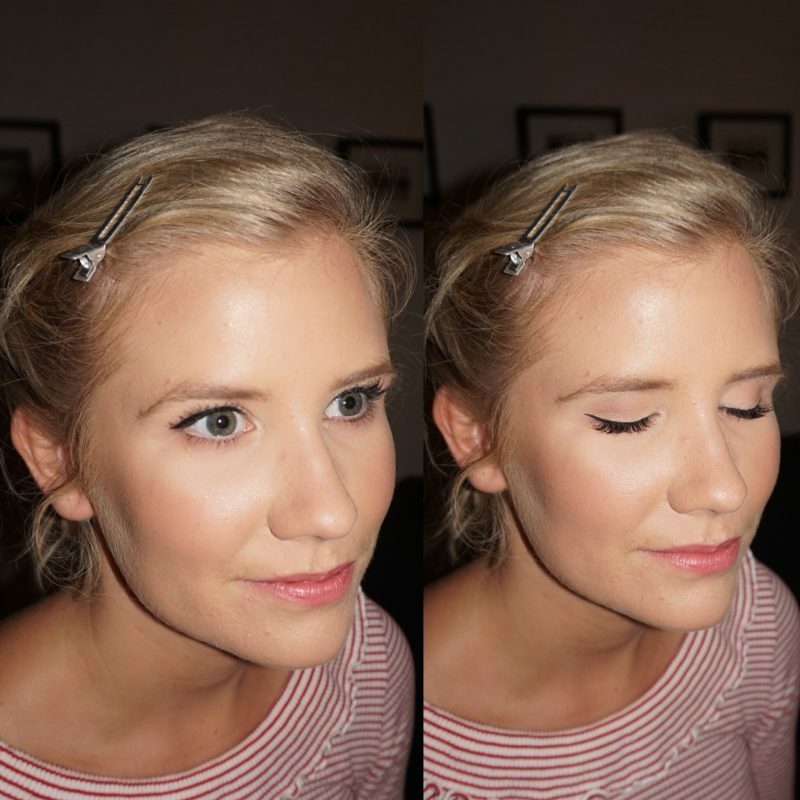 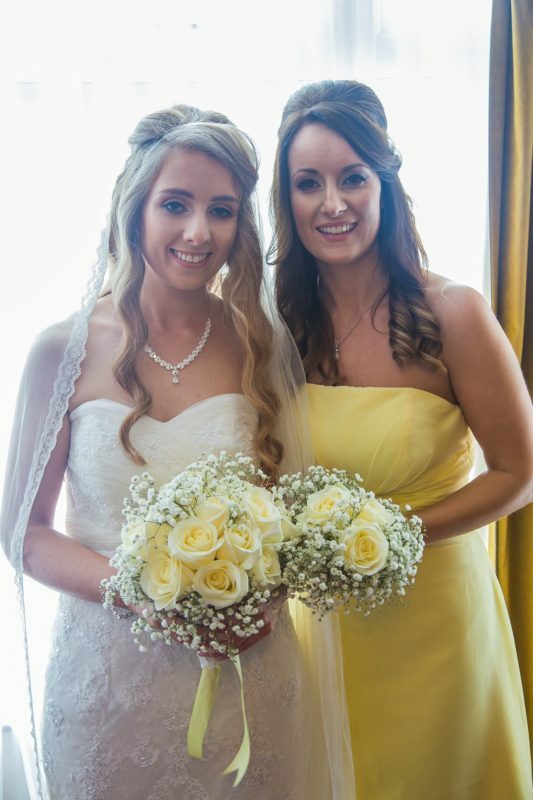 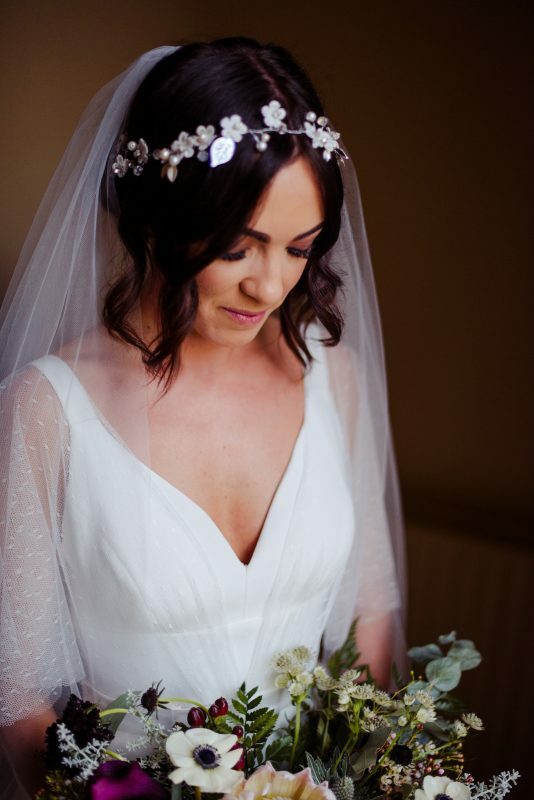 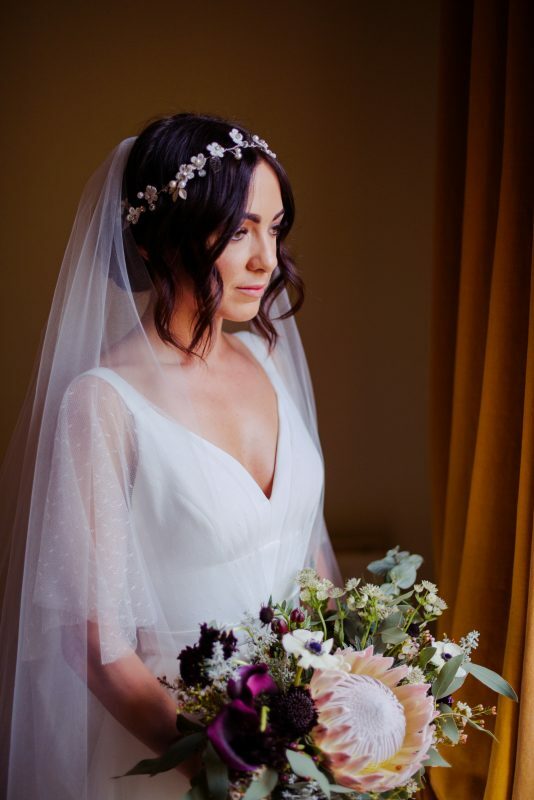 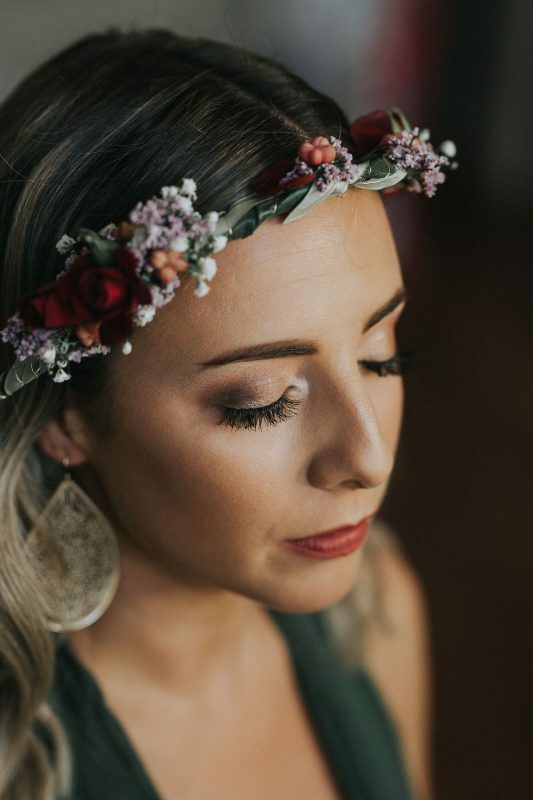 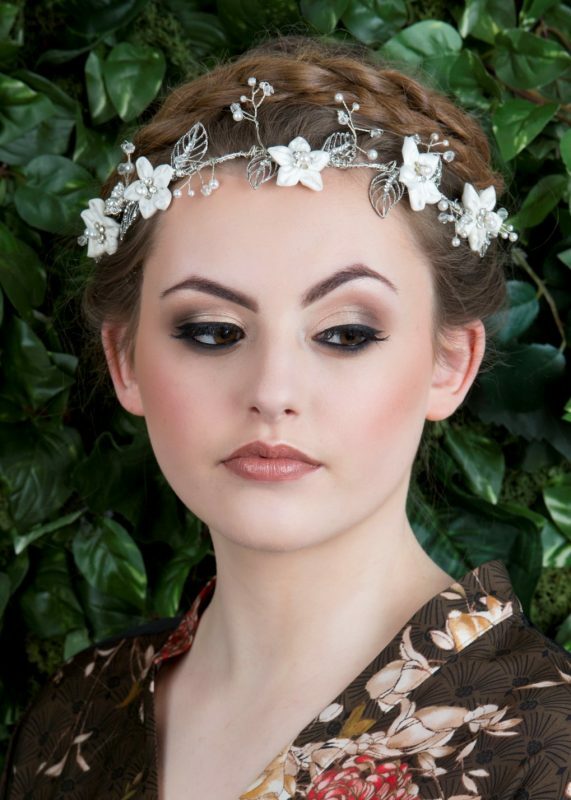 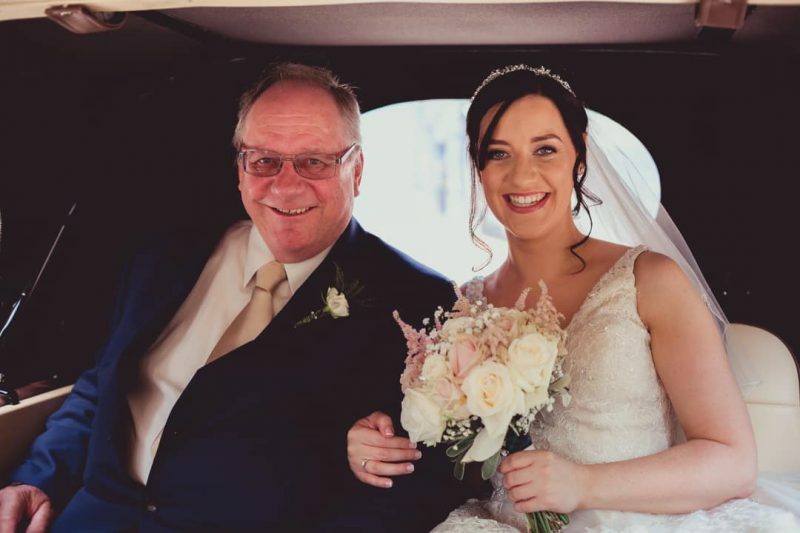 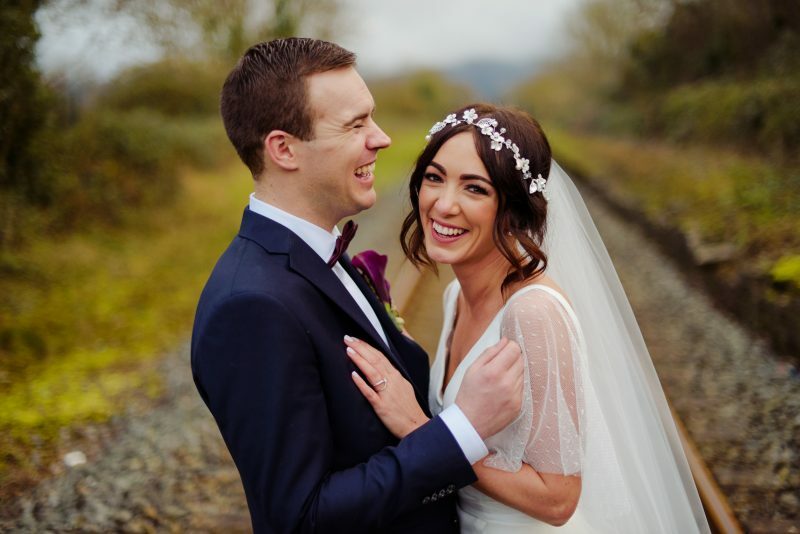 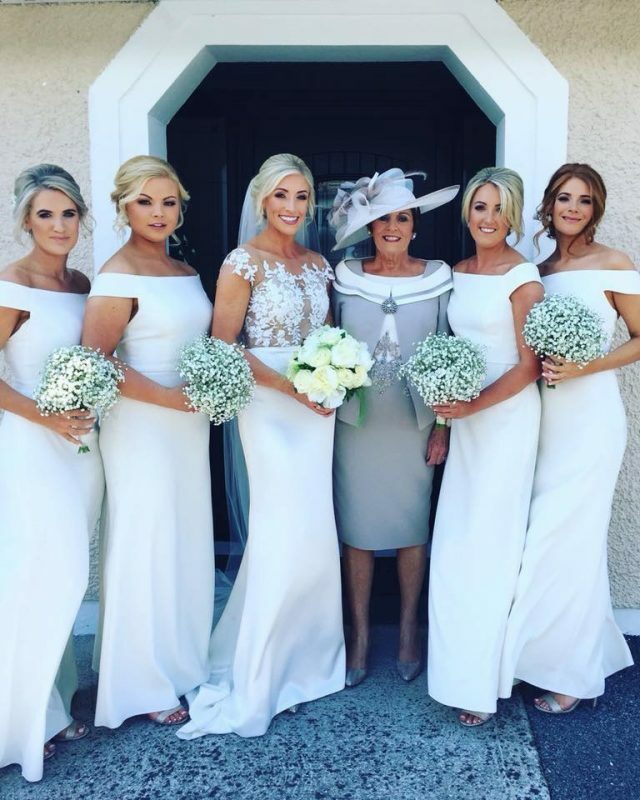 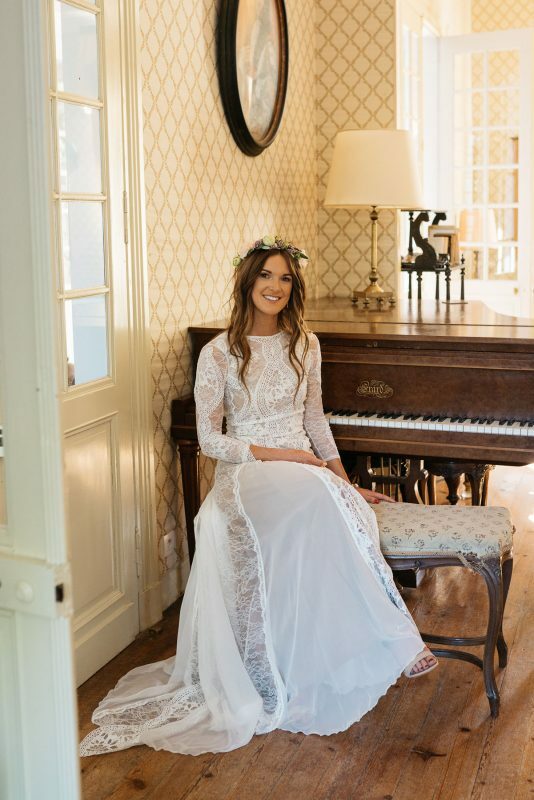 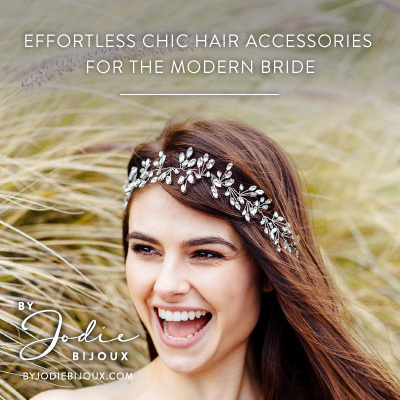 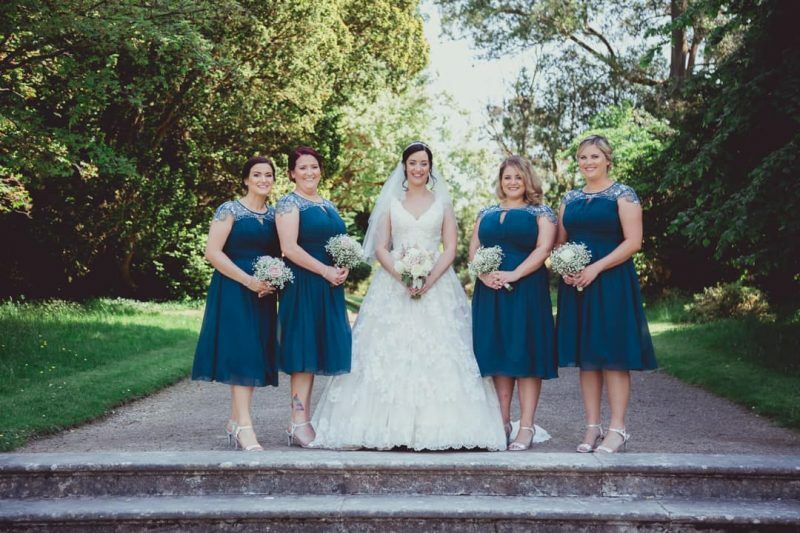 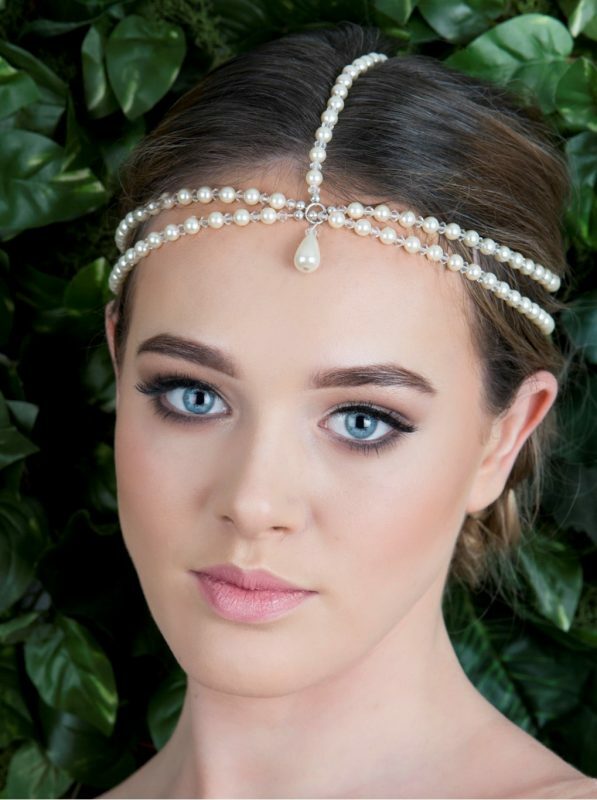 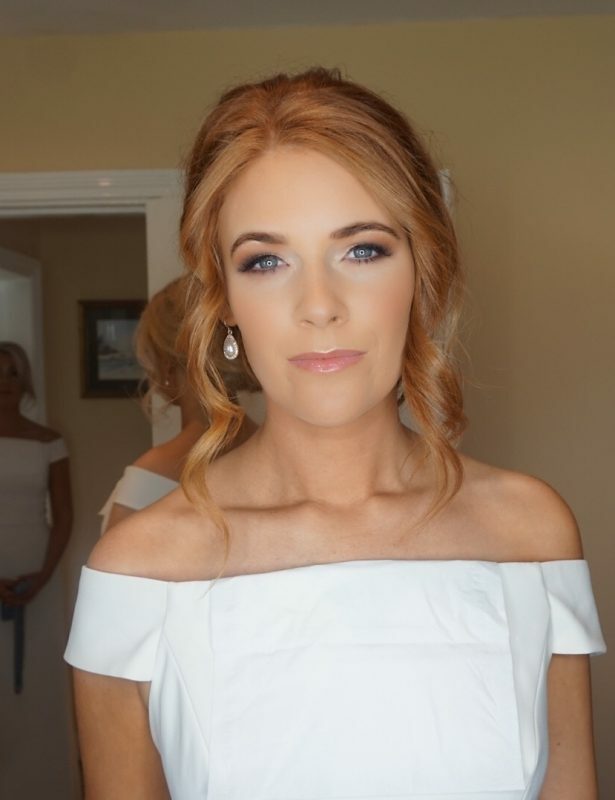 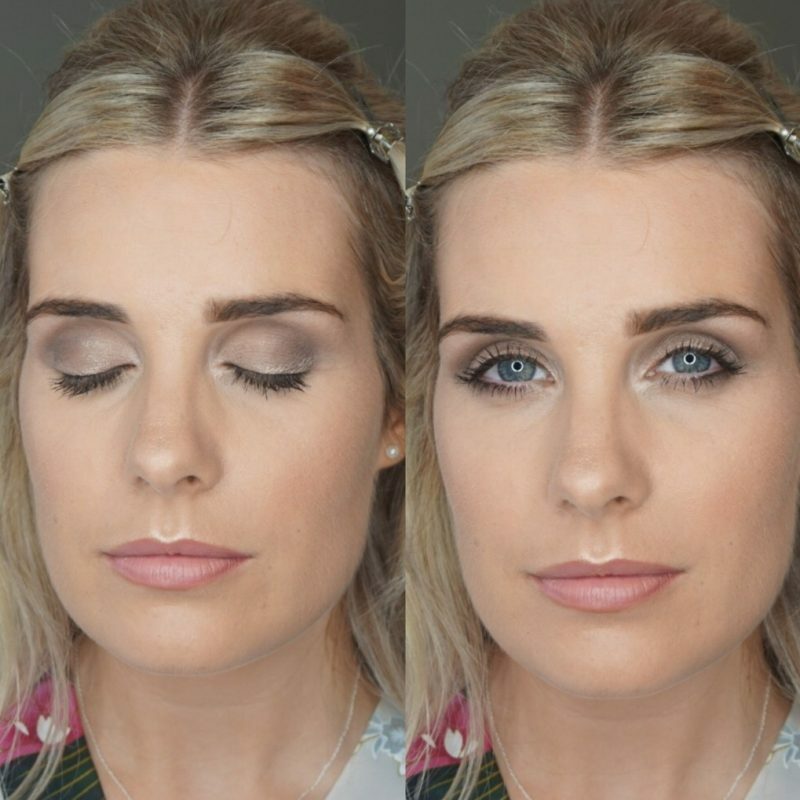 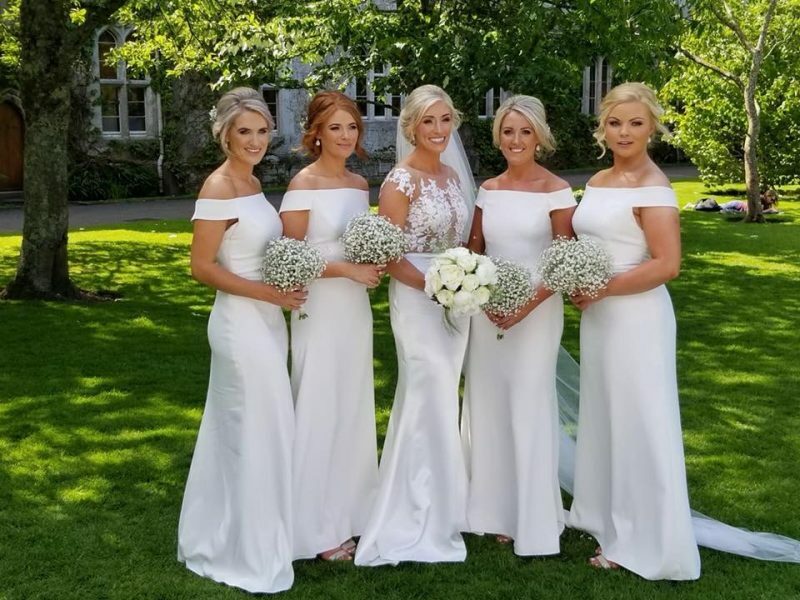 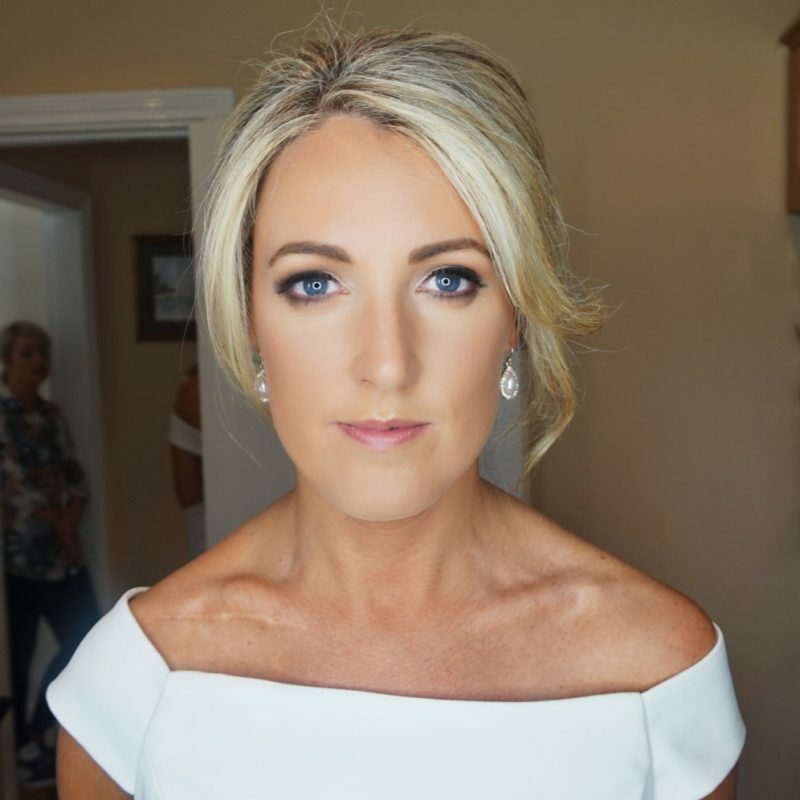 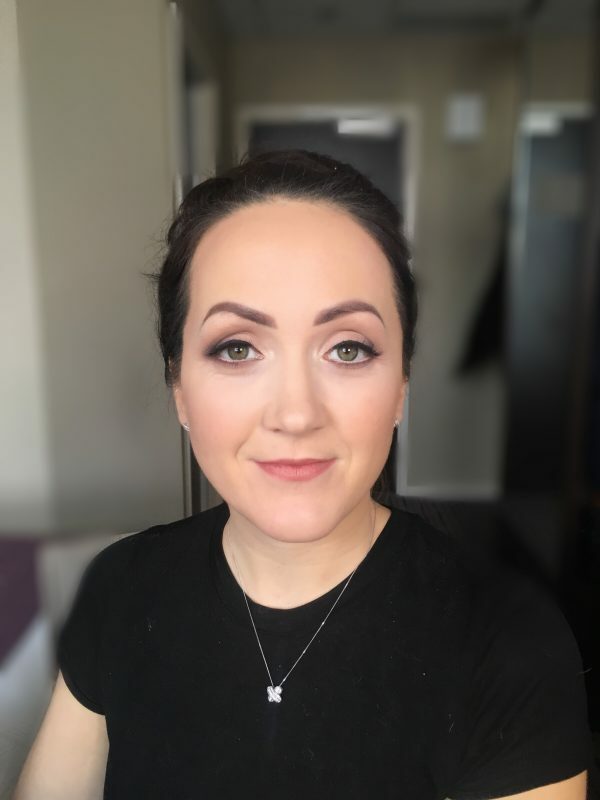 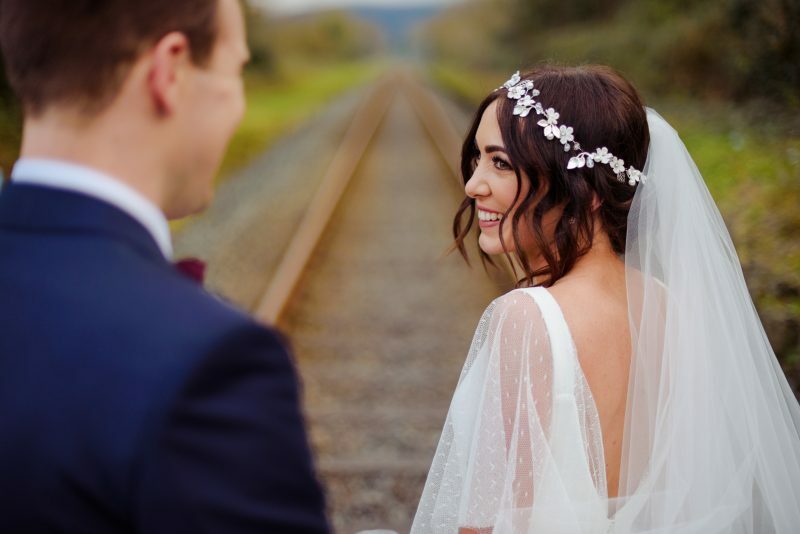 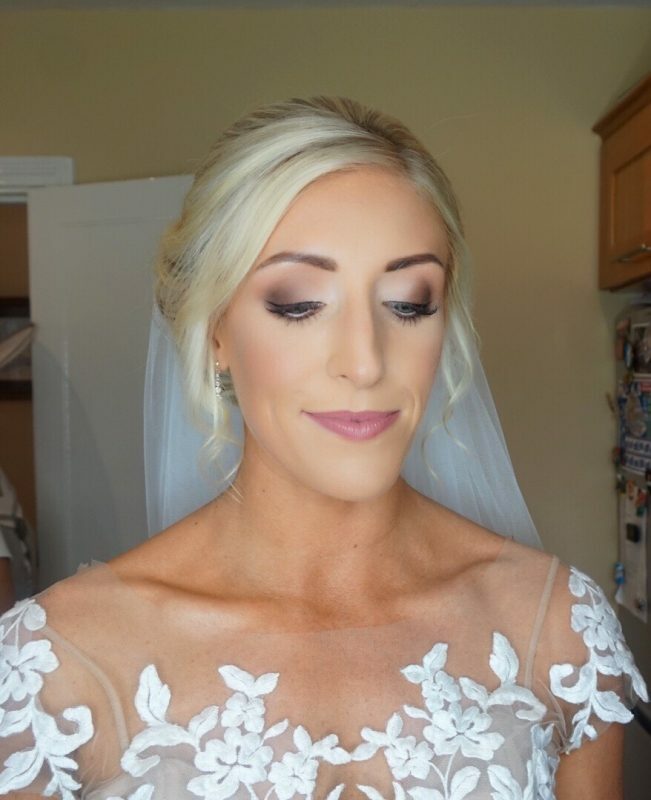 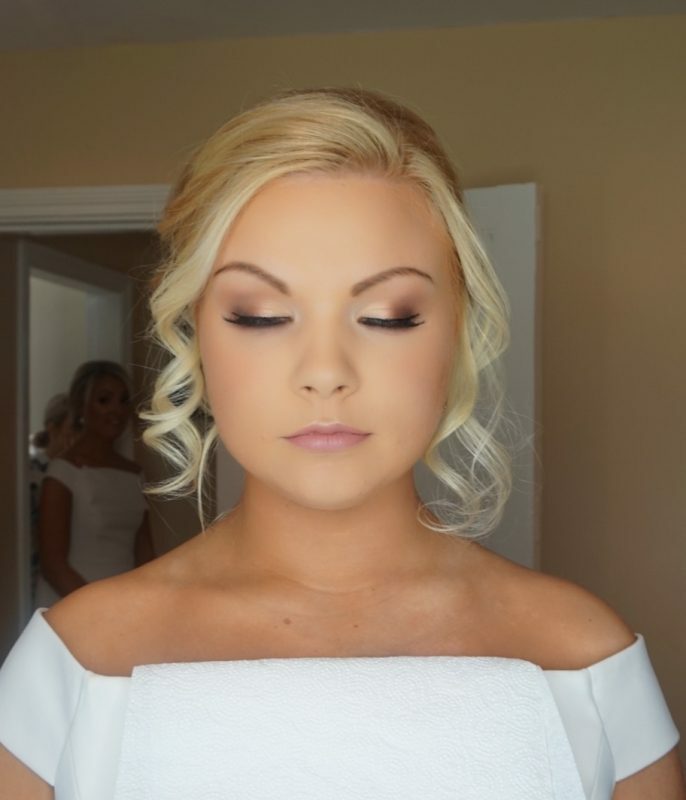 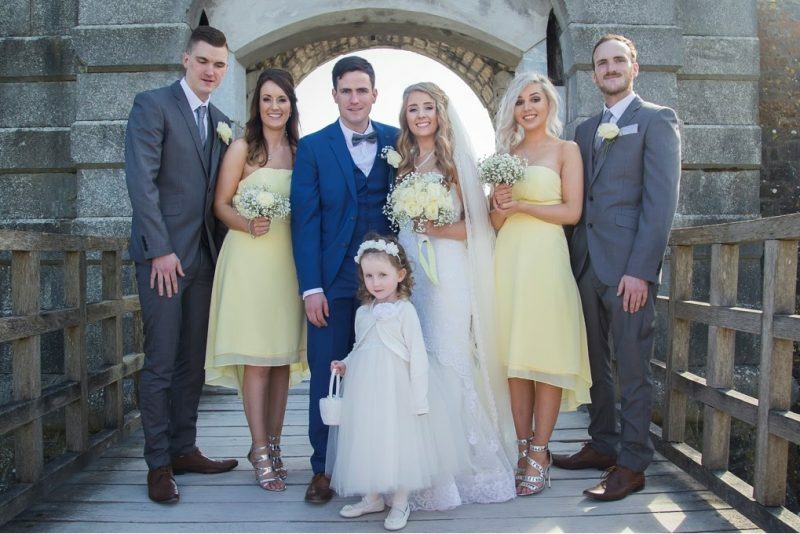 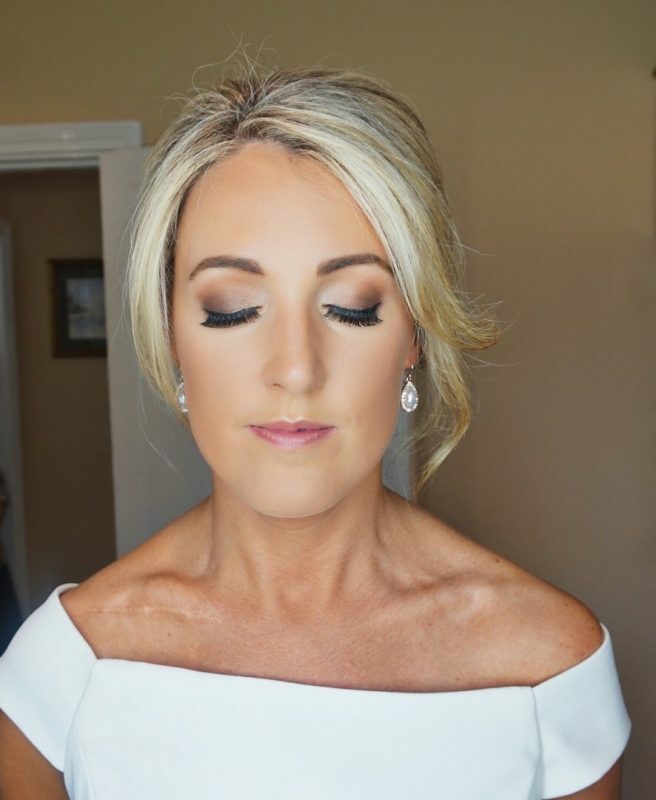 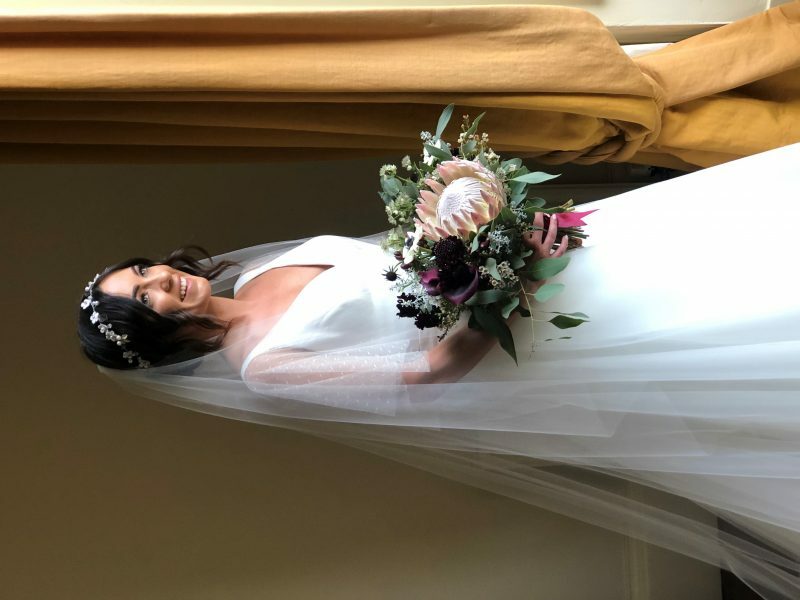 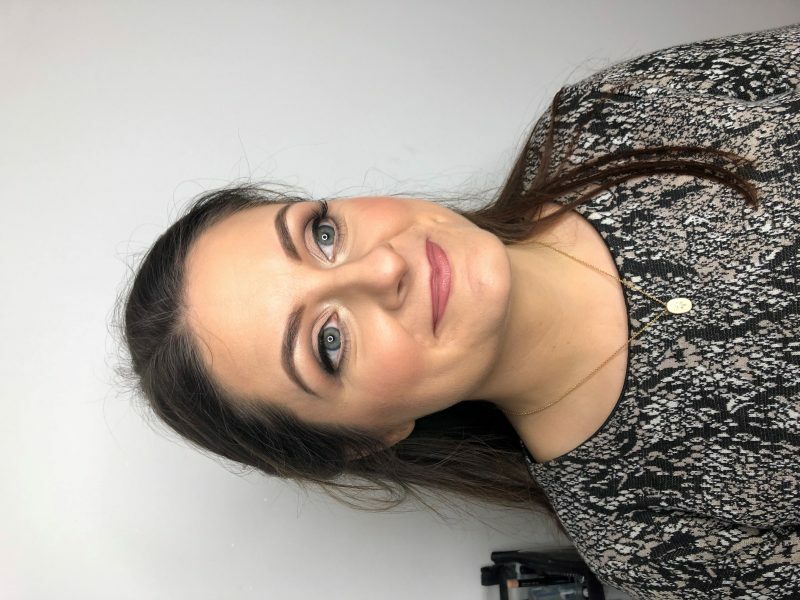 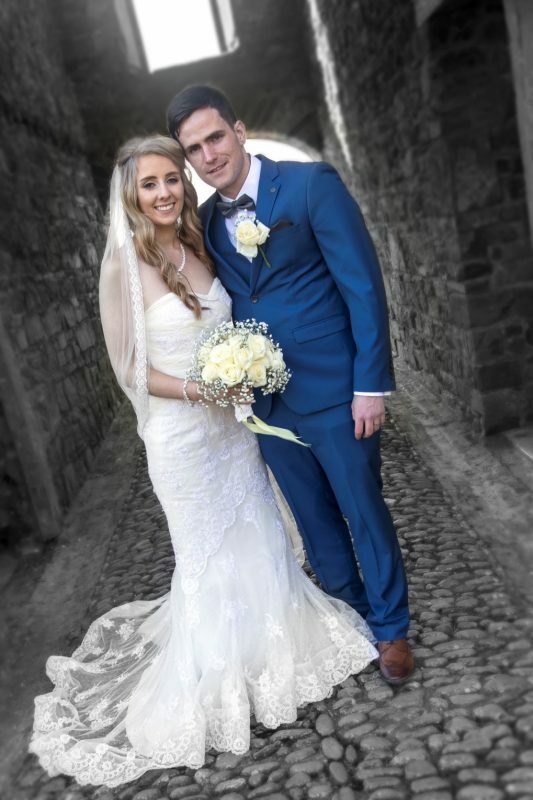 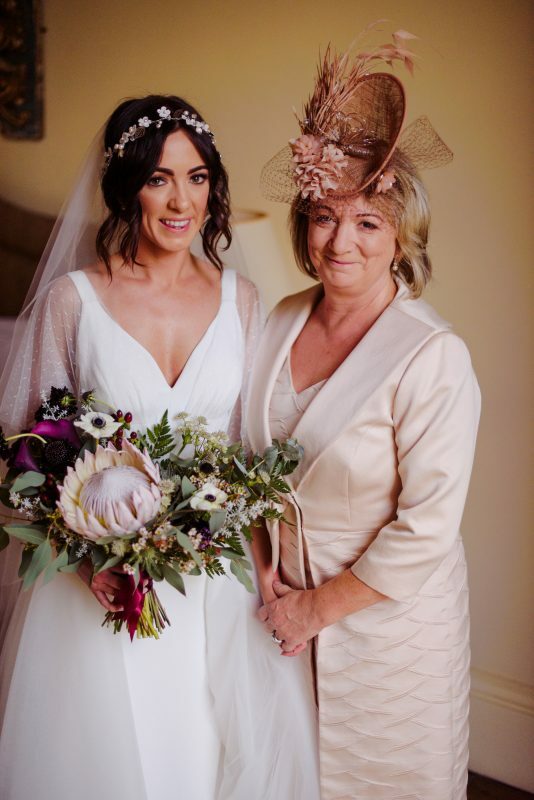 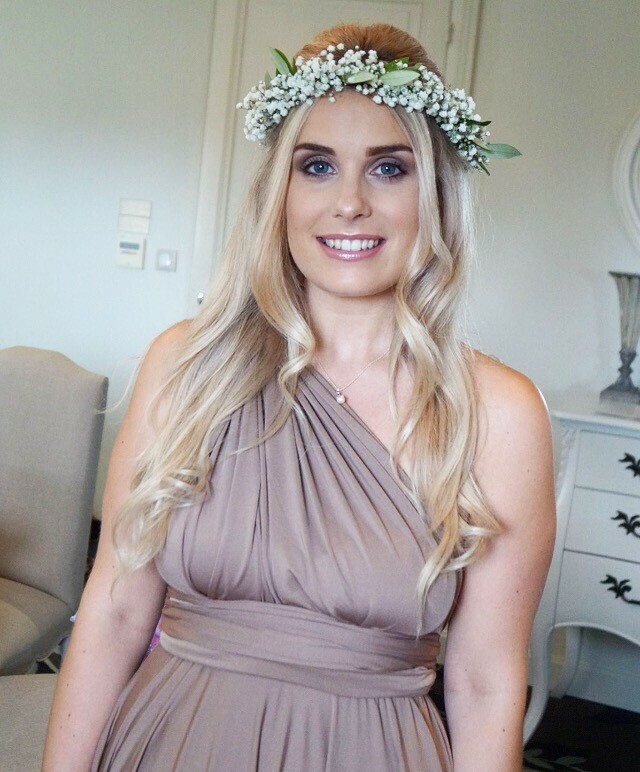 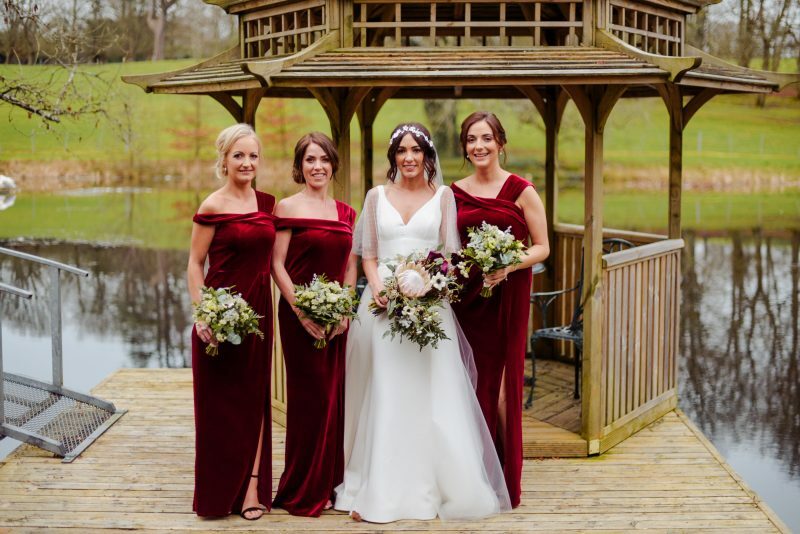 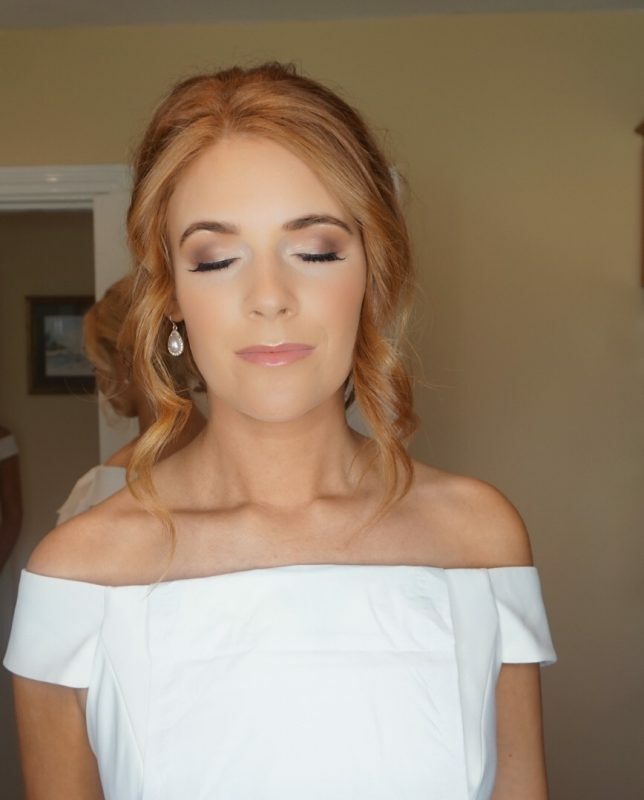 I was delighted on the day and I would recommend Jessica for make up to anyone getting married."